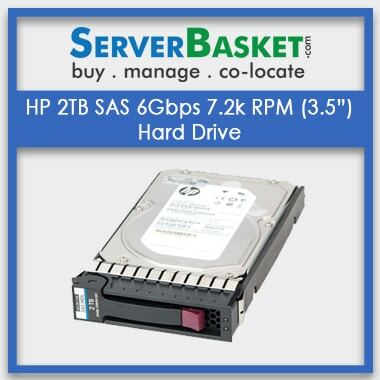 Get latest offers on HPE 1TB 6G SATA 7.2K rpm LFF (3.5in) Non-hot Plug Entry 512e Hard Drive at a low price, online India With 24/7 Tech support, Low Price Guarantee, One Year Warranty. 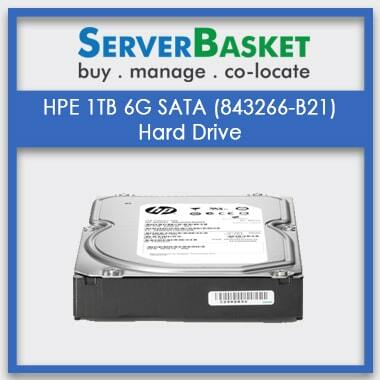 HPE 1TB 6G SATA (843266-B21) hard drive comes with 1 year warranty and has many latest special features such as 1 TB space and 6G Sata with 7.2K rpm LFF (3.5in) non-hot plug entry 512e. 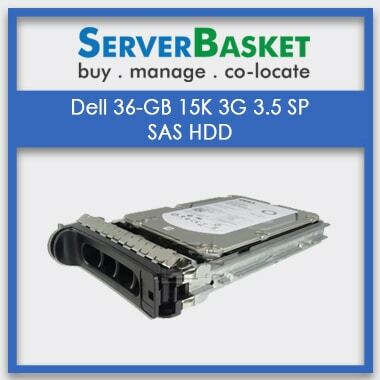 Sata connection would indicate the faster data flow and the delay in data saving time could be avoided easily. 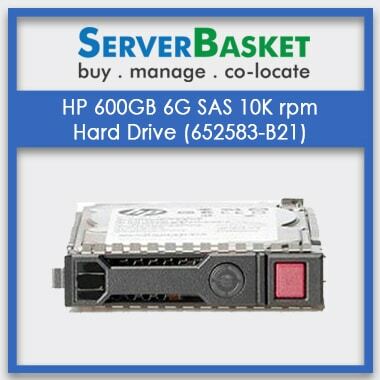 Hence this hard drive can bring a complete resolution to your HPE server. 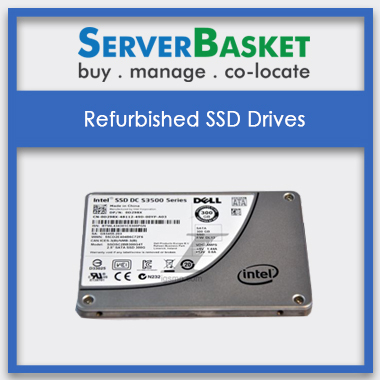 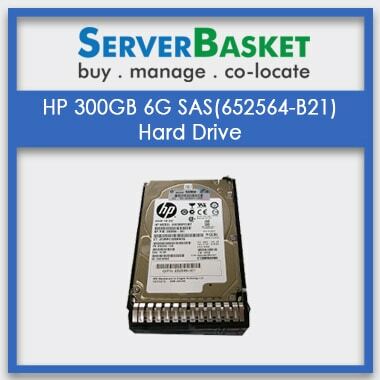 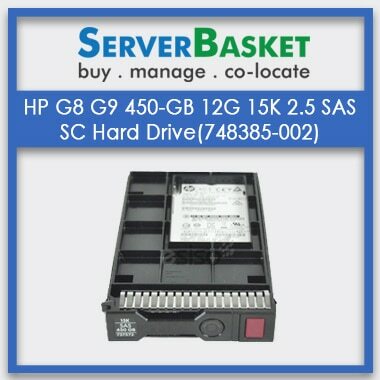 Your HPE server space problem will be partially solved through this hard disk and as per requirement; you can have multiple hard disks for your storage requirement.You can get this hard drive in any location of India and hence just by booking and paying online, you will get the HPE server spare parts within few days through a faster shipping process.